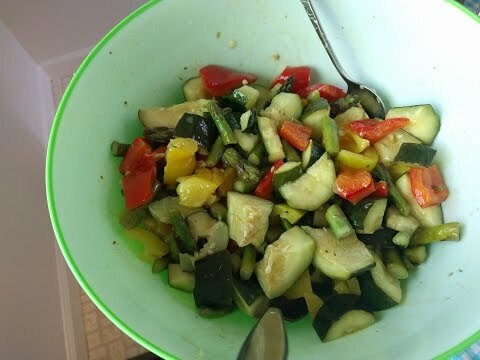 1,340 views. 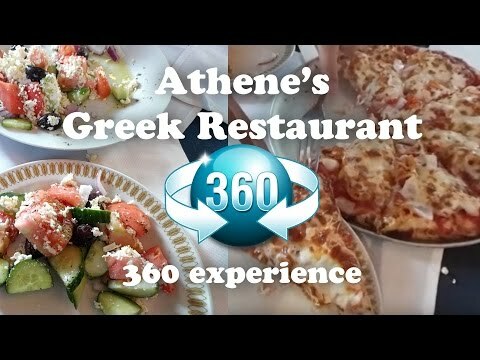 By Geoff Peters in 360 Videos, Food, Latest Videos, Marketing, Media, People, Restaurants, Vancouver, Vlogs. May 22, 2016. 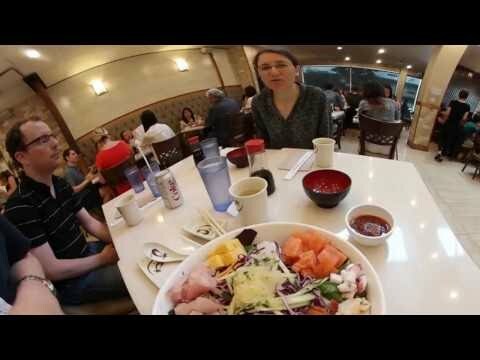 Geoff from geoffmobile.com visits Fraser Court Restaurant for some delicious Chinese Dim Sum with his Samsung Gear 360 video camera in downtown Vancouver, BC, Canada. 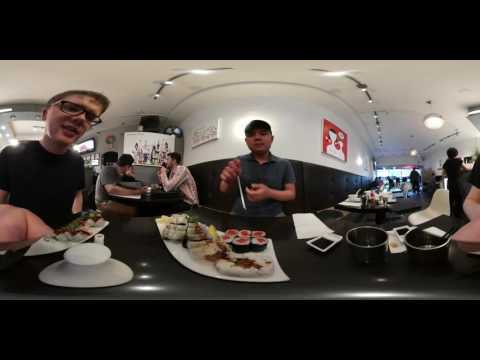 Using his Samsung Gear 360 camera, Geoff shows the interior and exterior of Fraser Court Restaurant, as well as some of the yummy dim sum dishes he ate with his friends.